* Please contact us if you'd like help shopping. Box Office immediately shows if a ticket was scanned. Shows live total for all scanners in scanning interface. 2D scans QR codes from device screens (i.e. mobile tickets). Not mobile (must be plugged into a computer via USB port). 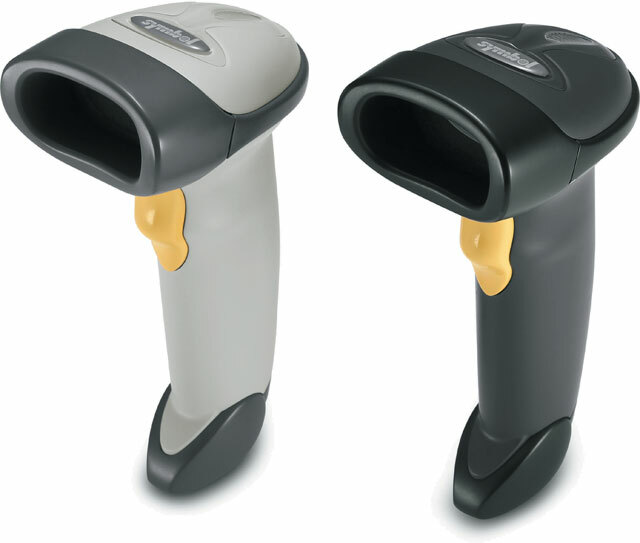 1D scans paper barcodes only (no QR codes / mobile tickets). Free to download on any iOS device. Shows live total for all devices in app. Scans QR codes from device screens (i.e. 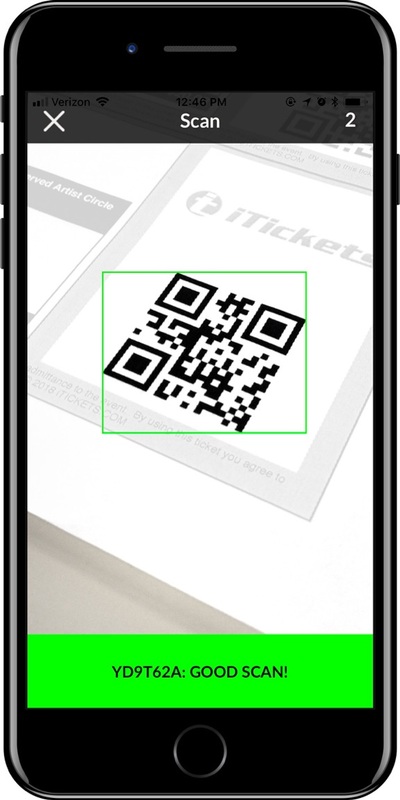 mobile tickets). Has a built-in offline mode if internet is lost. Depends on device camera (older can be slower). Relies on device battery (most last 3-4 hours). If you already have events on sale with iTickets, you can find more info on any Box Office Scanning page. Not recommended for events with <500 tickets sold. Extremely durable (ideal for outdoor events). No total across all scanners (you have to manually add them). Mobile, but heavy to hold for long periods of time.